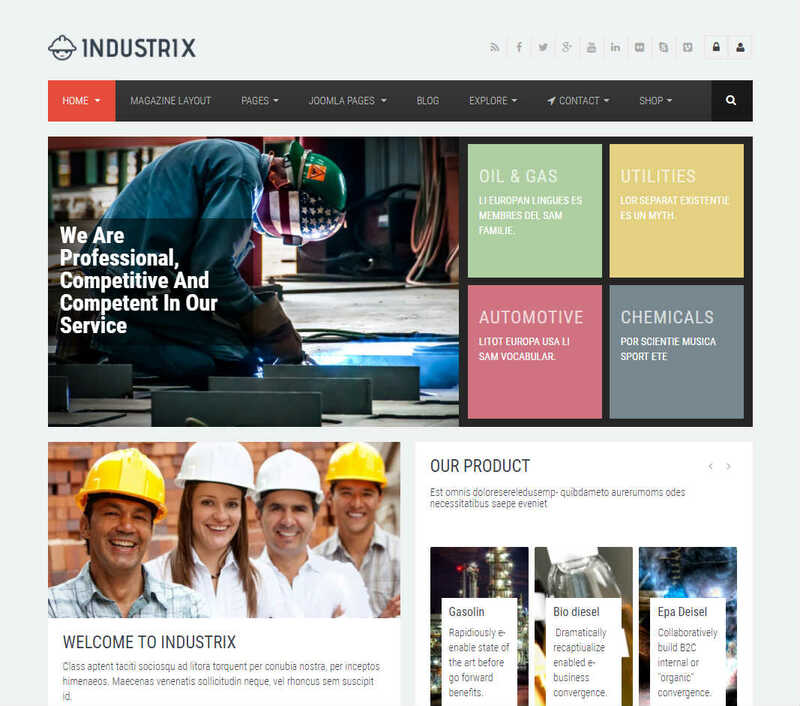 The name clearly indicates that this theme is specially developed for business, industry, or engineering websites. 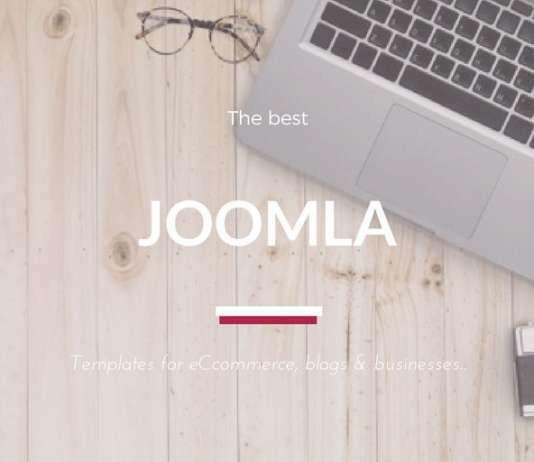 There are several homepage designs to cater to the different types of audience. Use the integrated Revolution Slider to display HD images of your team, products, services, or previous projects. Create the necessary pages for your website by using the custom page designs. You are free to use either the light or the dark version of the template. Take a look at the intuitive admin panel to find out the available customization options.